Limsanity!!!! 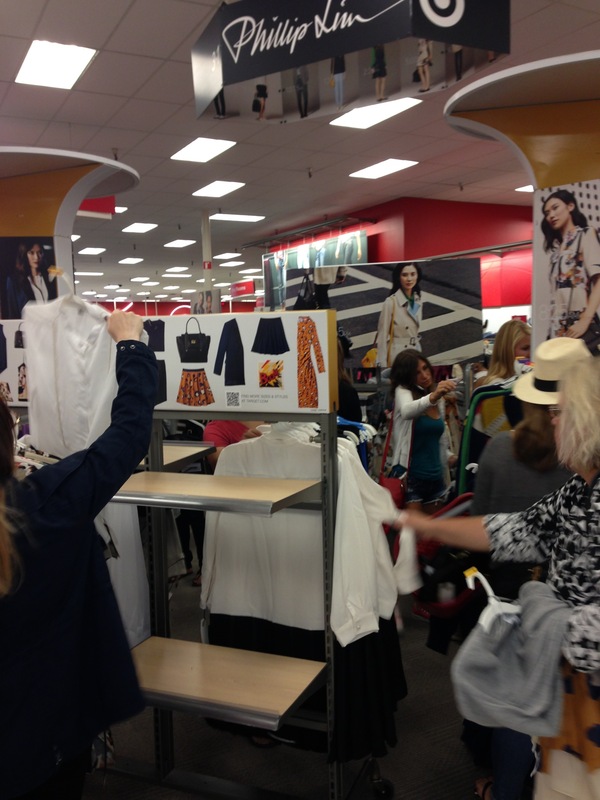 My Phillip Lim for Target Adventure! 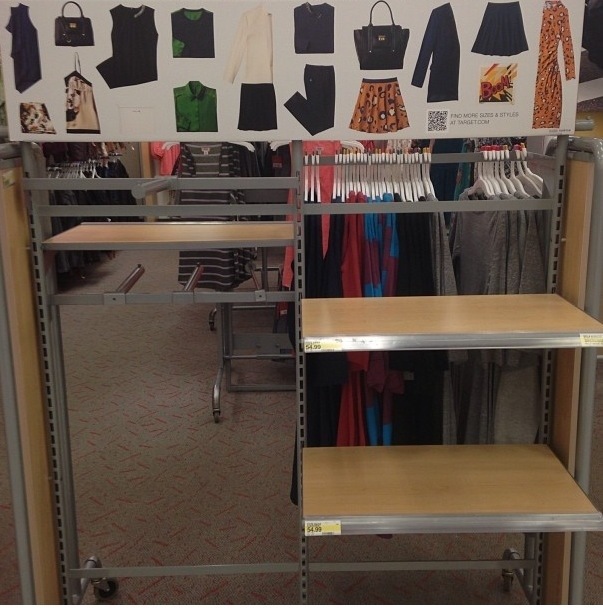 Today the highly anticipated Phillip Lim for Target collaboration launched!! 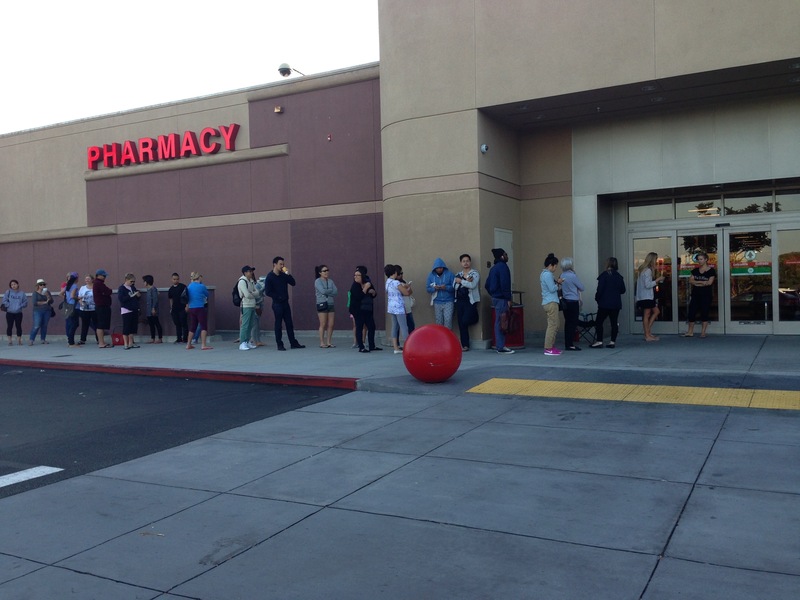 Target stores in my area opened at 8 am and they all had lines. I got my magazine, chair and bottled water and headed to my local Target, I arrived at 6:45am and I was the FIRST in line!!! Wooohhoooooo! Needless to say, I was able to get both of the bags that I wanted! Everything was going smooth until the bags ran out, the workers came with more on carts and that’s when the stampede started, people were pushing and shoving their way to the cart before they could even restock the shelf! After that, the bags were gone – only five minutes had passed! By the time I left there was still a good amount of clothes left and I hope everyone got what they wanted! As a shoe and bag LOVER, I will go on record and say this is my favorite collab since Jimmy Choo for H&M! Until the next collaboration!!!! 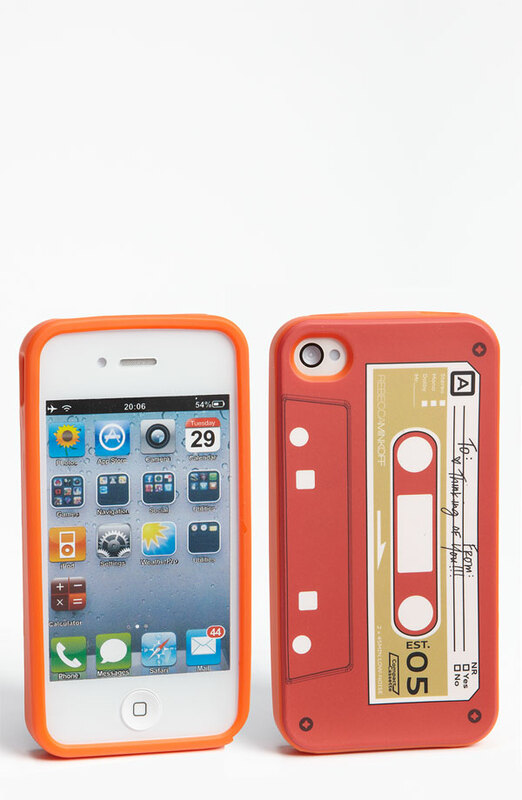 I love this collection!!!!! I love all the beautiful silhouettes, belts, glorious floral prints and use of dark denim. The hair and makeup were pretty amazing and were so well executed! 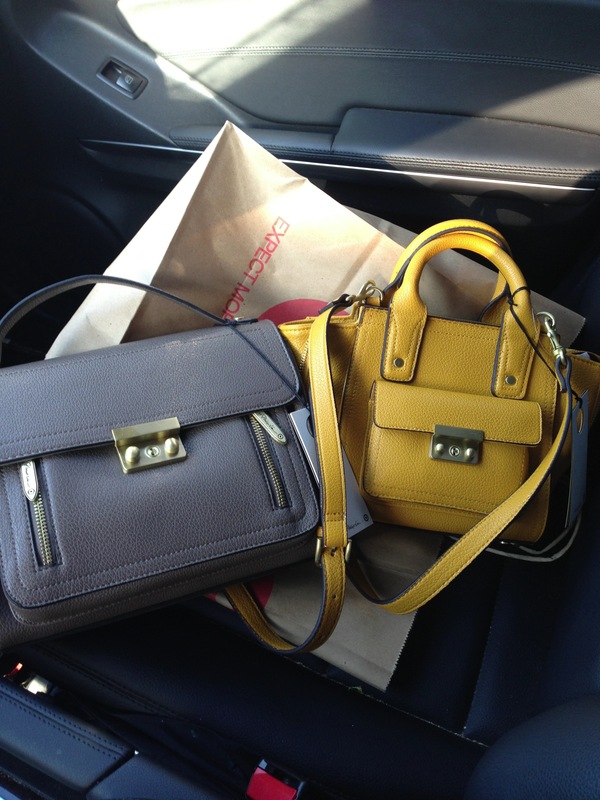 Michael Kors definitely brought it today! Bravo! 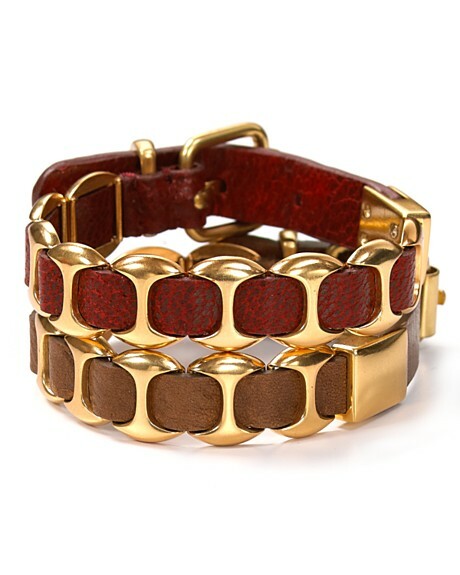 Belted waist- a woman’s best friend! The rumors have been swirling since Summer and the rumors are TRUE! 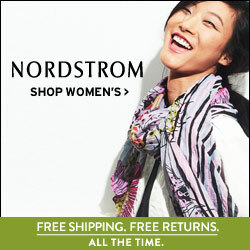 Prabal Gurung and Target have collaborated for a collection due to hit stores February 10th! The collection will stay true to Gurung’s aesthetic of sharp tailoring and feminine silhouettes with much use of prints and graphic detail. The fashion forward masses will be able to get their hands on this over 80 piece collection just in time for the holidays. The highly anticipated collaboration will include ready to wear and accessories including shoes and bags. Prices range from $19.99 for a T-shirt to $199.99 for a leather jacket. 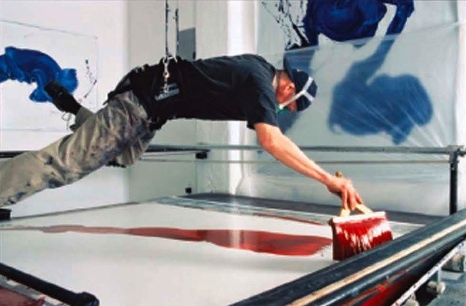 Art Collectors love getting their hands on James Nares’s single brushstroke paintings( Nares paints while suspended in the air). His coveted paintings start at $65,000. Now his work is a bit more accessible to us all. 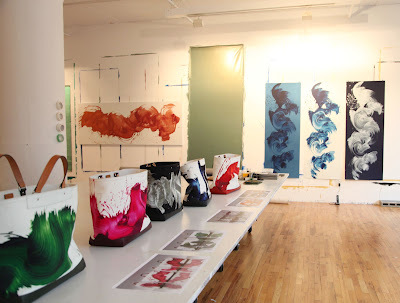 Coach and the British artist have worked together on a collection of graphic totes in five fun shades(black,green,blue,orange and pink). 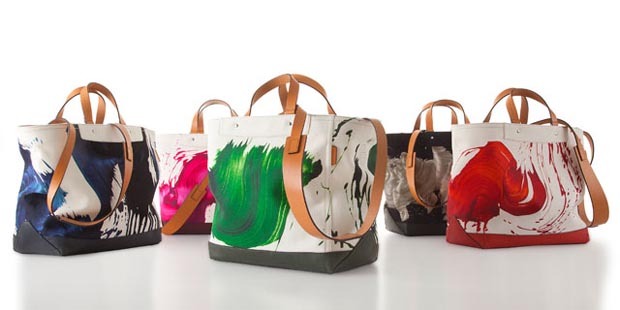 To maintain exclusivity, only 175 of the bags in each hue, numbered and authenticated by the artist himself, will be sold worldwide. 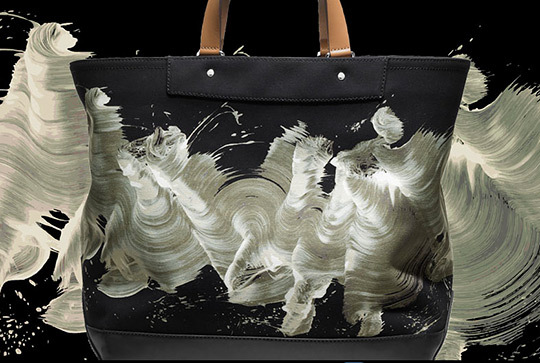 The totes$798 are available now at Coach.com and select Coach stores. 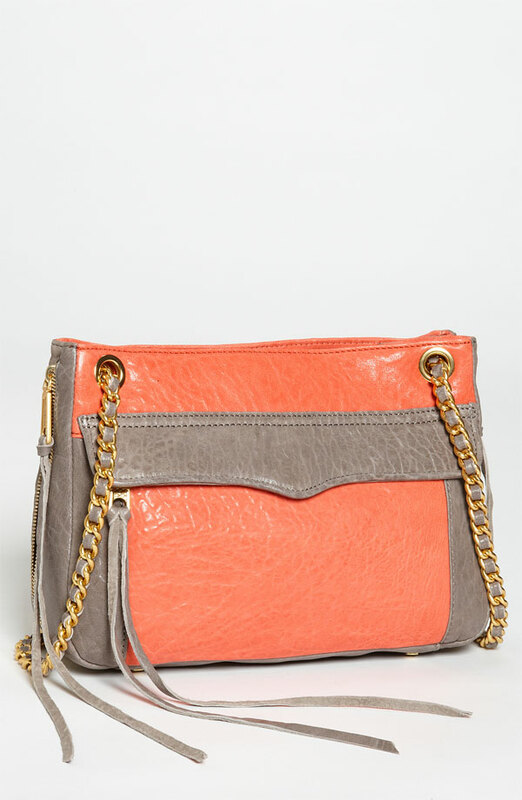 I absolutely cannot stop drooling over Rebecca Minkoff accessories lately! 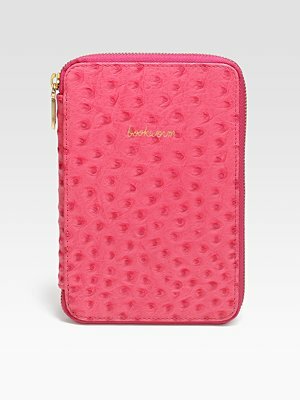 Her casual luxury accessories are edgy, yet girly and fun! I boiled over at the discovery of her “my diet starts tomorrow” pouch….. How cute is that? 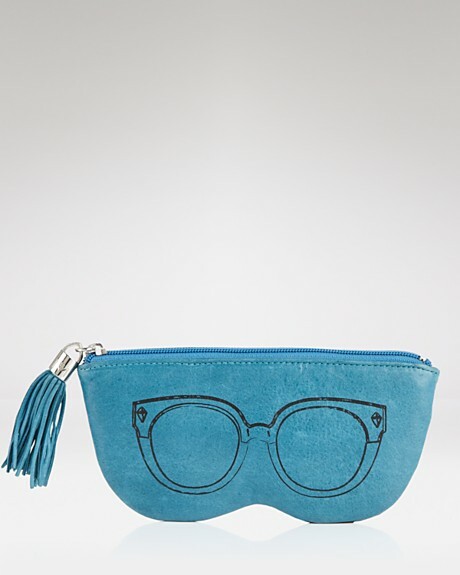 Something we all can relate to:) Here are some of my favorite Rebecca Minkoff items right now. Get ready because it’s Cute thing after cute thing after cute thing…My goodness. 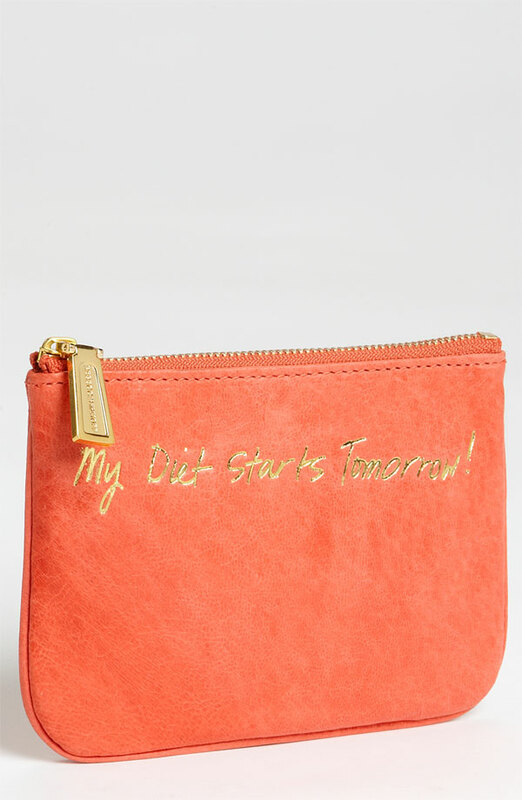 “My diet starts tomorrow” pouch in coral($55), Blue & cream wallet with zipper detail($195),Tape iPhone cover($48) and Coral & Grey shoulder bag($330) all available at Nordstrom. 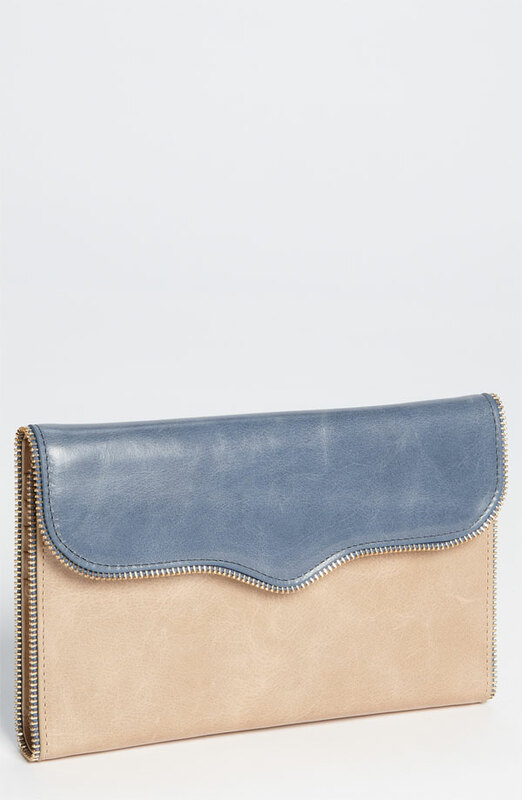 Laptop cover with stitching detail($198) available at RebeccaMinkoff. 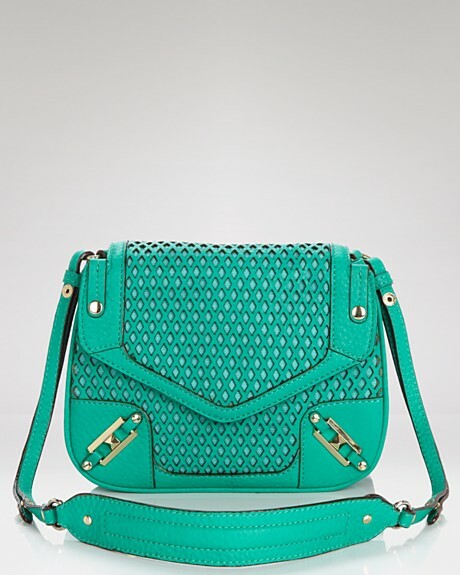 Bracelet($55), Sunglass case($75)and Small cross body bag in teal($350) all available at Bloomingdales. 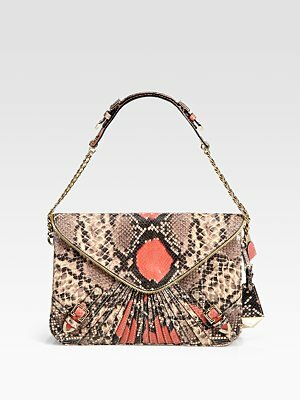 Pink “bookworm” kindle cover($135) and Python embossed envelope bag with coral detail($795) both available at Saks.